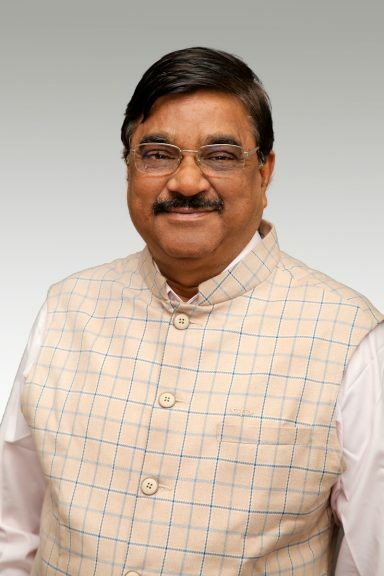 Professor Krishan Pathak is Vice-Chancellor of Deen Dayal Upadhyaya Veterinary and Animal Sciences University (DUVASU) in Mathura, Uttar Pradesh, North India. He trained as a veterinarian at Govind Ballabh Pant University of Agriculture and Technology in Pantnagar, India, where he was also awarded a PhD in Veterinary Parasitology. He later carried out post-doctoral work at Salford University in the UK. He has over 35 years experience in Veterinary Science including nearly 30 years teaching veterinary parasitology and was Editor-in Chief of the Indian Journal of Animal Science from 2010 to 2015. He currently lives in Uttar Pradesh.